Humans have relied on horses for work and play for centuries. We’ve found that horses can be trained relatively easily, are strong and can endure some hardships as long as they are properly cared for. Today, we continue in the tradition of breeding horses to meet our needs, and we usually need horses to be strong and aesthetically pleasing. We also like them to be big. Some of the largest horse breeds are listed here. Note that horse height is measured in “hands.” One hand is equal to four inches. The smallest horse on the list is one of the strongest. 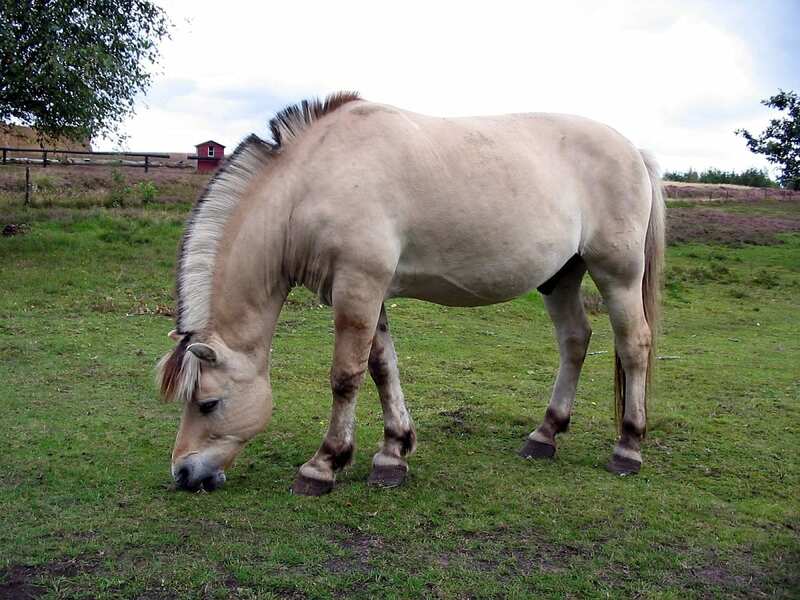 The Fjord is an agricultural horse used for plowing fields and pulling heavy goods in a cart. It is a sure-footed and agile horse that has survived in the region for 4,000 years according to some estimates. It was instrumental in wartime service, hauling materials over the mountainous terrain in Norway. While it is primarily a workhorse, it participates in races and shows. The horse is typically dun, cream or white. Its mane is often cut so that it stands up. Zoologists believe that the Vikings first bred the Fjord. Ecologists found Fjord skeletons in archeological digs on Viking grounds. The Dole (Dole Gudbrandsdal) is a work horse that originated in the Gudbrandsdal Valley in Norway. 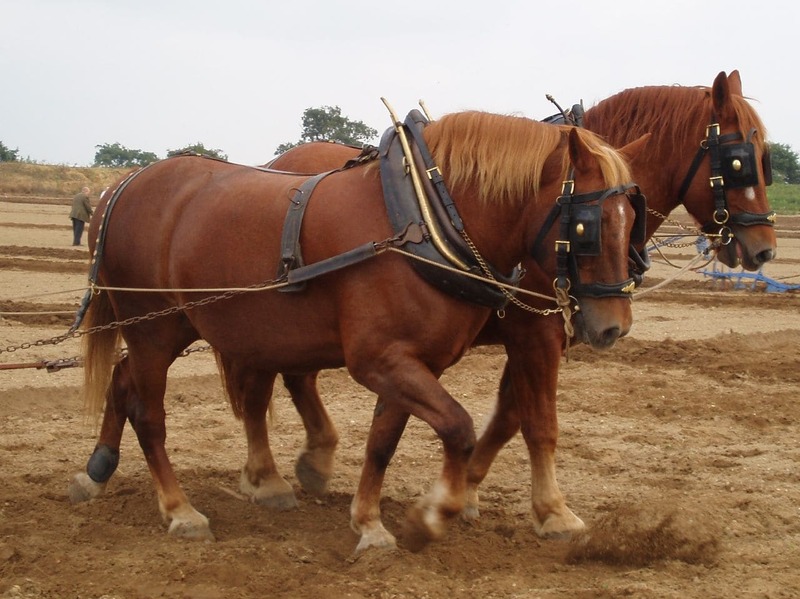 They were most often used as a harness horse to transport heavy goods originally. However, with the rise in popularity of harness racing, some began to breed Doles for that purpose. During World War II, Doles were used extensively during the German occupation of Norway. In the post-war years when industrialization took hold, Norwegians bred fewer Doles, though they continued to breed them for harness racing. Doles are most often brown or black. There are grey, dun and tan horses within the breed as well. They are stocky and muscular and well-suited for the Norwegian terrain. The type of Dole used primarily for racing is called the Dole Trotter. This a workhorse breed developed in Russia when the Soviet Union was still active. It’s a short, muscular horse that is heavy relative to its height. It was bred for labor purposes, to work the fields and navigate the rough terrain in rural areas in the old Soviet Union like Siberia. There is no branch of the breed used for show or racing; however, there is a Soviet Heavy Draft breed. That horse was also a draft/workhorse, but developed later. It is somewhat common to eat horsemeat in Russia, especially during the days of the Soviet Union. The Heavy Draft horse was used for meat, milk and work. 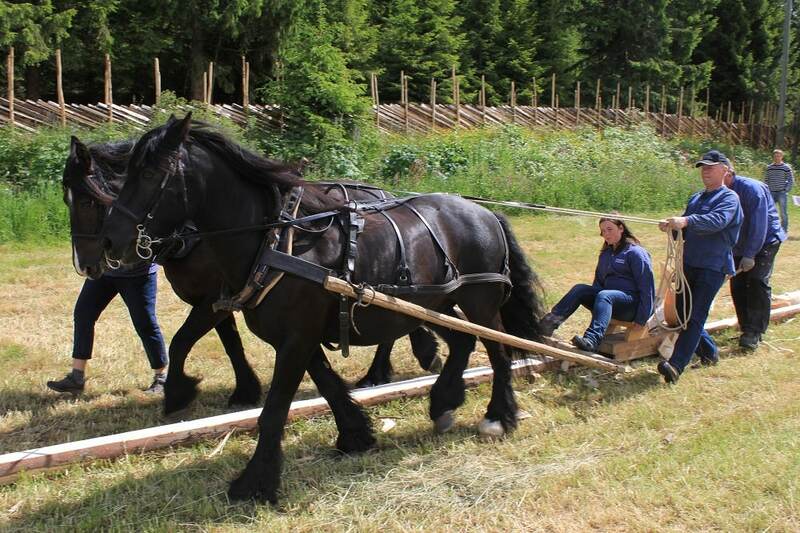 This ebony-coated horse is a stout, heavy workhorse bred for working the fields and pulling carriages. From a distance – and from the rear – you might confuse it with a rhinoceros based on the heavy torso and grey and black speckled coat. It has heavily feathered legs, meaning it has fluffy hair below the knee and covering the hooves. Like many draft horses in Europe, this horse was a mainstay of farmers and laborers, especially during the two world wars that took place on the continent. Also, like those other horses, industrialization meant the breed becoming less needed for work. 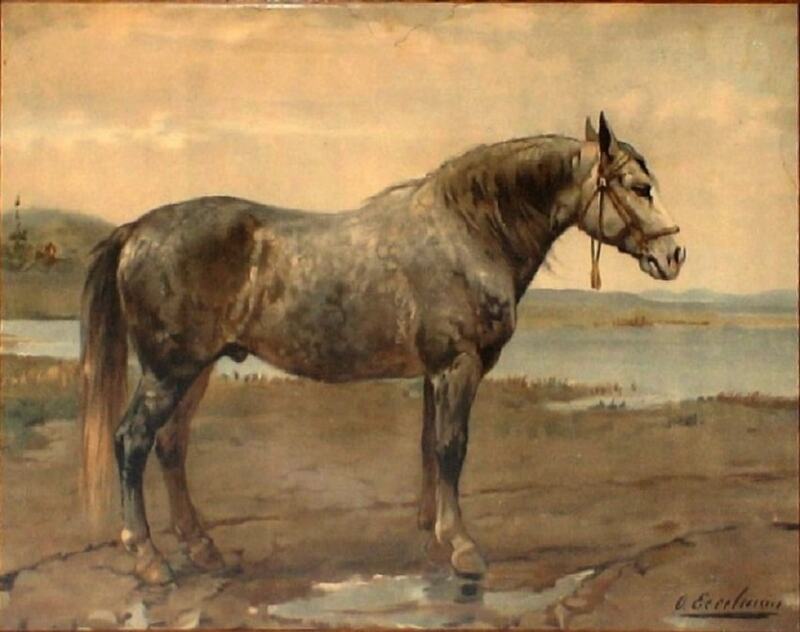 The Dutch Draft was bred from the Belgian Draft and other Dutch horses. The American Cream is a rare breed of draft horse. There are only few in existence today and exist mainly as show horses giving carriage rides and impressing tourists. The horse is no doubt popular in that capacity because of its impressive size, cream colored coat and White mane. Like many American stories about horses and the old West, the American Cream breed has folklore going back to the early 20th century. A farmer noticed a mare called Old Granny that had a then unique cream color and was of good size for a draft horse. The farmer purchased Old Granny for breeding. The industrialization of American farming caused the breed to nearly disappear. However, in the 1980s, interest in the breed returned. 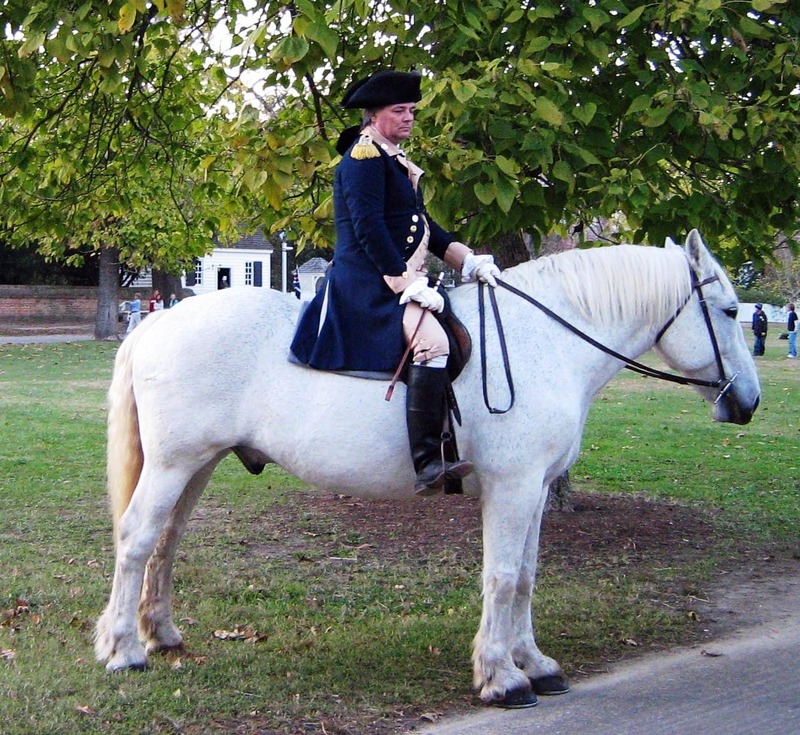 The American Cream is a popular show horse in the Colonial Williamsburg living history museum. Here we find another stocky, strong European draft horse in the Belgian Draft. The chestnut colored horse has a distinctive white mane, tail and lower legs most often. It’s a typical, albeit very large, working horse that was used in agriculture and pulling cargo. Other similar breeds became less popular as industrialization took hold. However, the Belgian Draft horse is a popular show horse. Their calm demeanor makes them a favorite for casual riding. 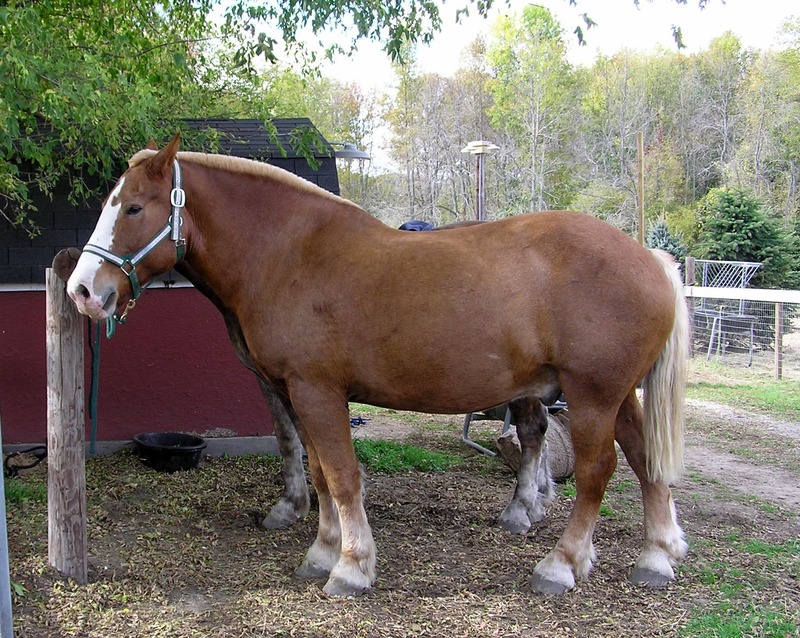 The largest ever horse was a Belgian Draft horse raised in the United States. The stallion was over 20 hands tall and weighed more than 3,000 pounds. This horse, bred for agricultural purposes, is one of the oldest breeds still in existence. Some believe it to be the oldest. The earliest recorded mention of the Suffolk is in 1586. The breed comes from the East Anglia region of England on the North Sea coast where agriculture remains an important industry. In addition to their use in the fields, the Suffolks were important to England’s wartime efforts. They pulled heavy artillery and were slaughtered for meat during the time of severe rationing of food. Unsurprisingly, the Suffolk Punch is a popular name for pubs in England and imitation pubs in the USA. The local football side, Ipswich Town FC, uses the Suffolk Punch on their team crest. 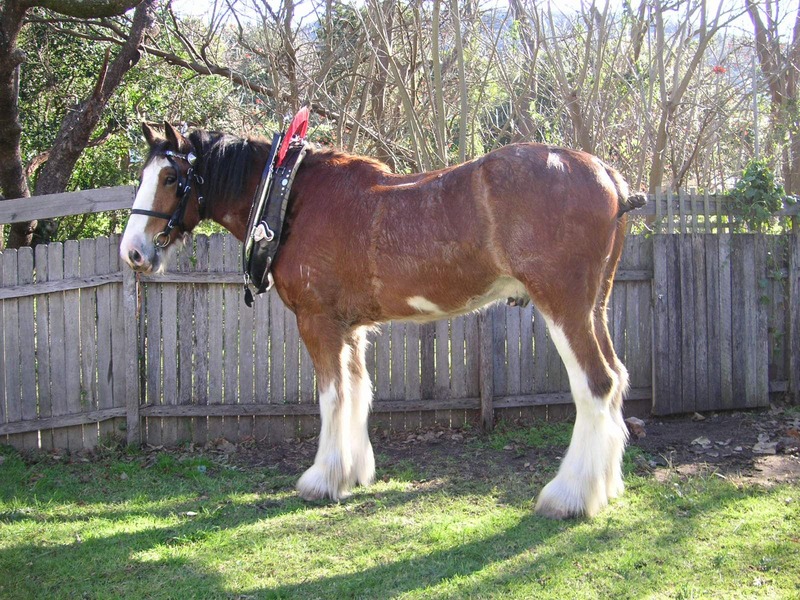 The Clydesdale is one of the world’s most recognizable breeds of horse as well as the largest. They are famous as the symbol for the Budweiser brewing company. The Budweiser Clydesdales are so visible that most believe that their brown coat and white markings are what the breed is always supposed to look like. In fact, when originally bred in Scotland in the early 19th century, the horses were of various colors. The horse was used for farming and carriages. 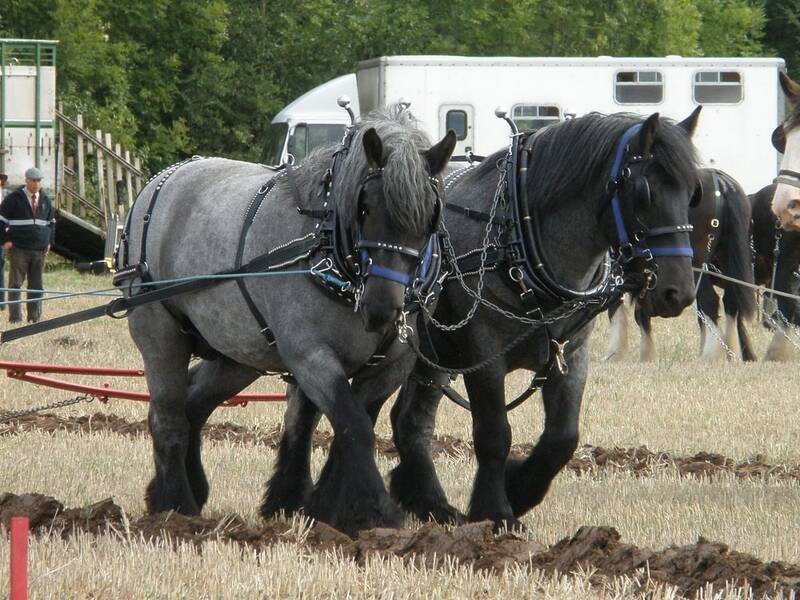 These horses met the same fate as other European draft horses, drafted by the military. Despite the pop culture popularity of the Clydesdale, these horses are in danger of disappearing from the Earth. While the Percheron is a draft horse breed, they were originally used as war horses. In fact, equine experts speculate that either the Arab, Roman or Persian armies introduced the breed’s ancestor to France during the various wars that have taken place between the Franks and those empires. In some 13th century paintings depicting battles, one can see horses resembling the Percheron. 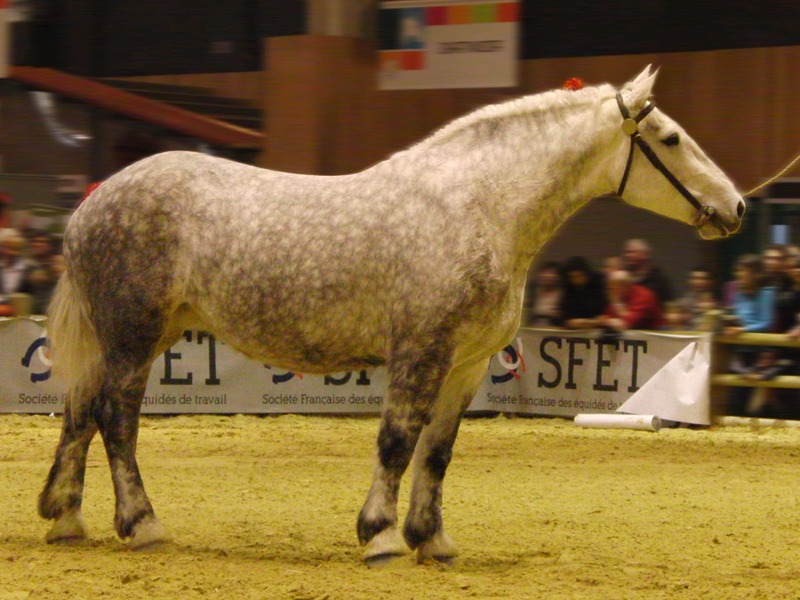 In the post-industrial era, the Percheron is primarily a show horse in France, featuring in parades and for other recreational purposes. A Percheron was listed in the 2005 Guinness Book as the tallest living horse. One of the most famous uses of the Percheron is in the annual Tournament of Roses Parade, held in California in celebration of the New Year and an American football game. 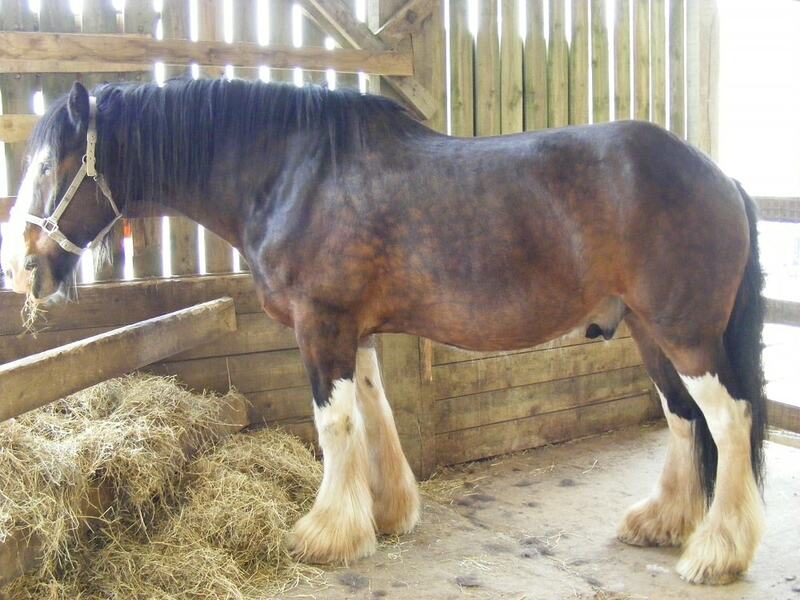 The Shire horse is, on average, the largest breed of horse in the world. To even be considered a Shire by the UK Shire Horse Society, a stallion must be at least 17 hands. The largest horse ever recorded was a Shire that lived in the 19th century, standing 21.25 hands and weighing 3,360 pounds. Shires were a useful and popular breed in both the UK and USA during the pre-industrial years but met a similar fate to other draft horses after World War I. One of the Shire’s main occupations in the UK was hauling bottles of beer. Many famous breweries used the horses, and some still use them as promotional tools.